Hand crafted in Portland Oregon the Crater Rim features a durable waterproof nubuc leather upper, a 360˚ abrasion resistant Vibram® rubber rand, lace-to-toe design for a secure fit, a proven waterproof and breathable GORE-TEX® liner and a Vibram® Bifida outsole which provides superior traction in rugged ascending and descending terrain. The Danner 453 GTX offers a sporty look that breaks away from traditional hikers, yet is built to handle anything thrown in its way. Soft Nubuck and fabric give the boot a look that fits in with outdoor surroundings, a scuff-proof toe cap provides protection, a GORE-TEX™ liner keeps feet dry and Danner's patented TERRA-FORCE™ X support system keeps the boots light and comfortable on long expeditions. 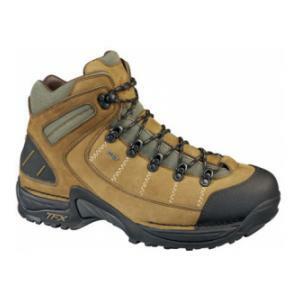 The Danner 453 GTX hiking boots are athletic-performing with traditional Danner toughness. 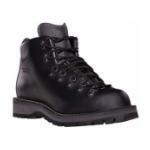 The full-grain nubuck leather and fabric upper offers comfort and rugged durability in various conditions. GORE-TEX® lining provides the ultimate in waterproof, breathable protection. 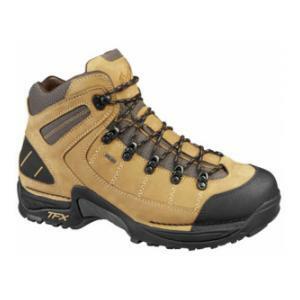 Danner´s patented TERRA FORCE™ X support system with the Danner Approach TFX outsole keeps the boot light and comfortable while providing outstanding traction on long expeditions. Based on the advanced Terra Force support system, the Radical 452 GTX is as light as it is tough. While internal and external support structures provide stability and responsiveness, a super-soft polyurethane midsole and sturdy footplate provide comfort without sacrificing security. 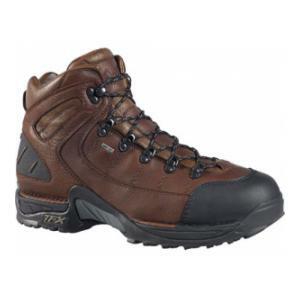 And with a GORE- TEX® liner, you can be sure your feet won't get wet. A tough hike should challenge you, not your feet. 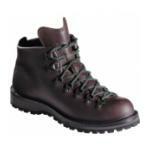 The Danner Mountain Light II has become a classic due to its unmatched comfort and quality. 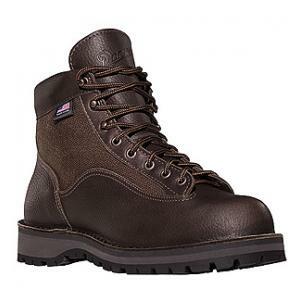 Built to last, this boot boasts waterproof full-grain all leather uppers, an airthotic footbed for support and stability, and the rugged Vibram Kletterlift outsole for excellent traction. 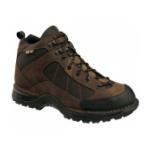 Plus, a breathable GORE-TEX® liner ensures your feet stay dry, rain or shine. The USA-made Mountain Light™ II hiking boot is legendary for its unmatched quality, durability and support. GORE-TEX® lining provides waterproof protection. The Vibram® Kletterlift outsole offers lightweight comfort as well as superb shock absorption and guarantees great traction and stability on both wet and dry surfaces. Danner’s famous stitchdown construction provides a wider platform for stability and the lace-to-toe system provides a secure fit. 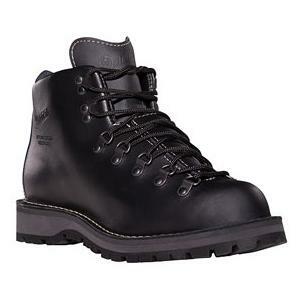 A classic hiking boot packed with advanced features describes the Danner Light II. A premium GORE-TEX® liner keeps feet dry. 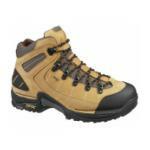 The most prolific hiking sole, the Vibram® Kletterlift, provides excellent traction on the most challenging surfaces. 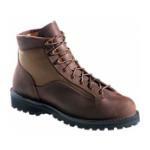 And a combination of Nubuc leather, tough Cordura® nylon and Danner's stitchdown construction offer unparalleled durability. 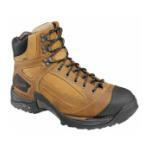 A great boot for the occasional or serious hiker. 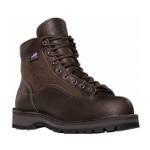 The Danner® Light II™ is USA-made, classically designed, and packed with features. A pebble-grain leather and 1000 Denier nylon upper combined with Danner stitchdown construction offer unparalleled durability and stability. 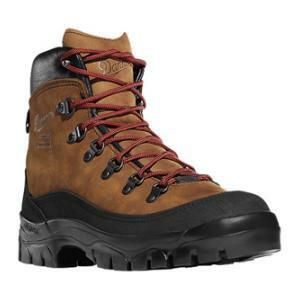 The waterproof, breathable GORE-TEX® lining keeps feet dry, and the Vibram® Kletterlift outsole provides lightweight comfort, superb shock absorption, and great traction and stability on both wet and dry surfaces.